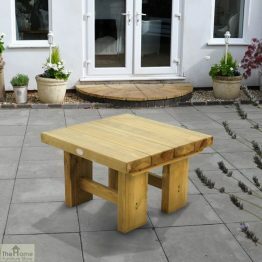 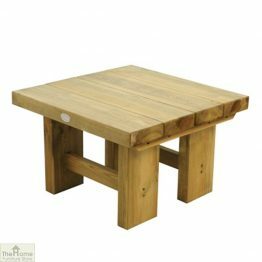 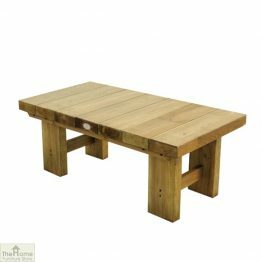 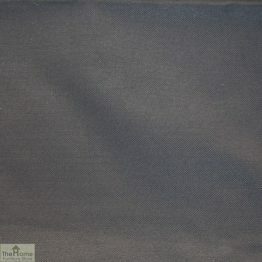 Come and browse our outdoor furniture accessories. 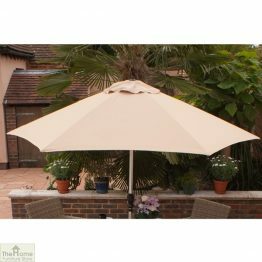 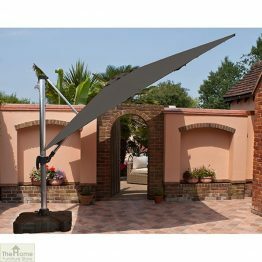 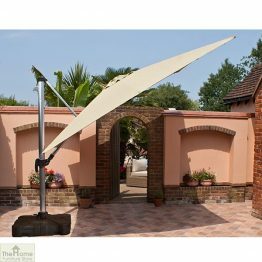 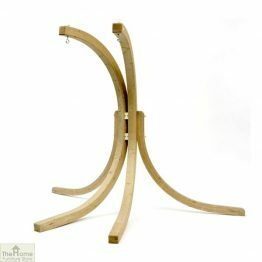 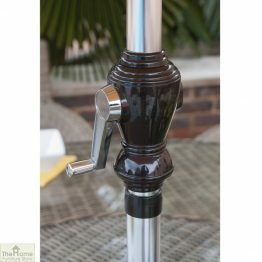 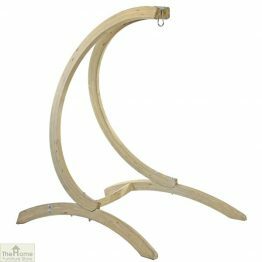 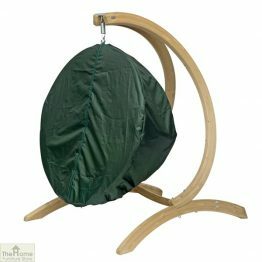 Firstly make your outdoor lounge set complete buy adding a fabulous cantilever parasol. 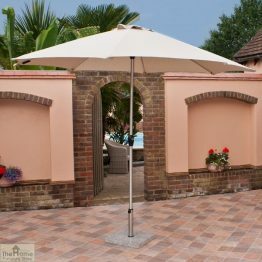 In addition go that step further and buy clip on parasol lighting. 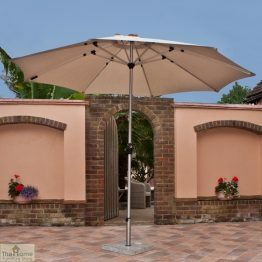 Ultimately make your outdoor evening twinkle! 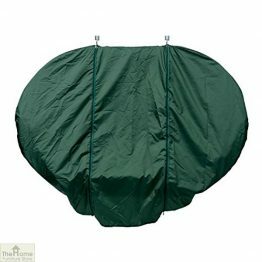 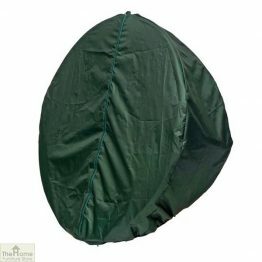 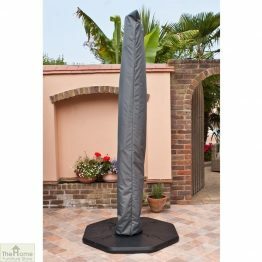 Above all protect your garden equipment and choose covers to keep out the worst weather. 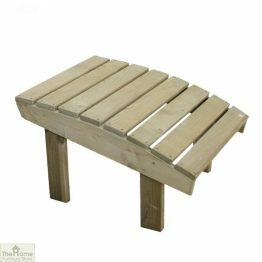 Don’t forget to buy your extra little garden side tables here. 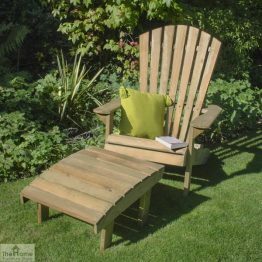 Perfect addition for lovers of sun loungers! 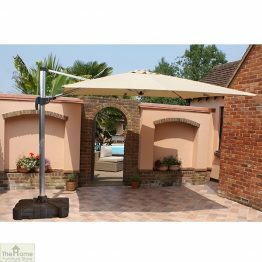 Most of all make your garden a place to enjoy and relax in. 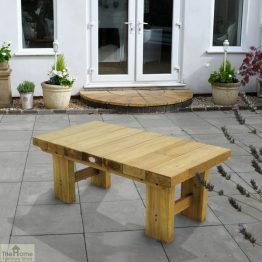 Ensure that you have everything you might need to compliment your outdoor furniture sets.